A luxury art print card titled “Bees” from an original watercolour painting from the watercolour collection. 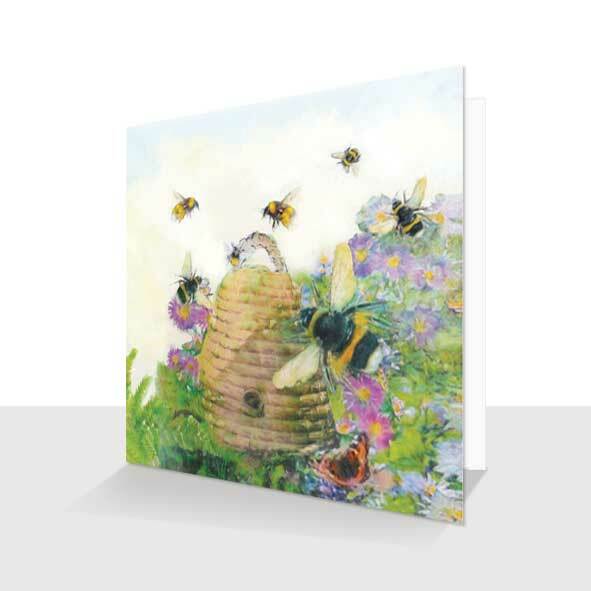 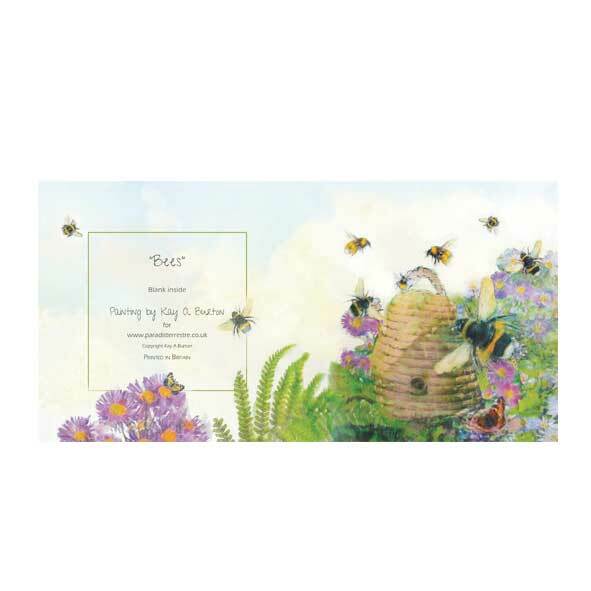 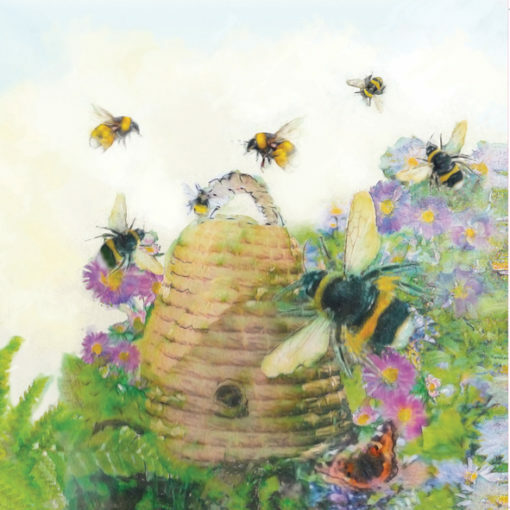 Bees greeting card – lots of counrtryside bees buzzing around a hive in a country garden. 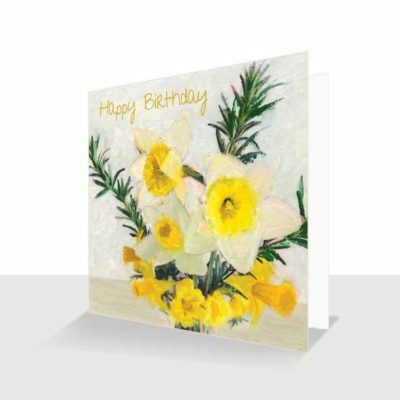 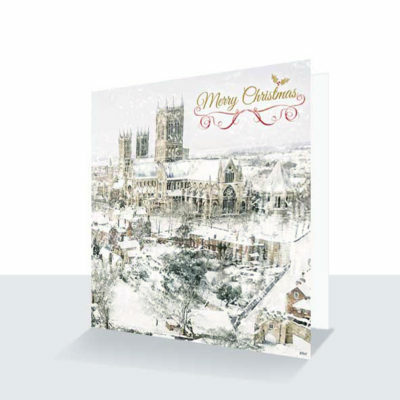 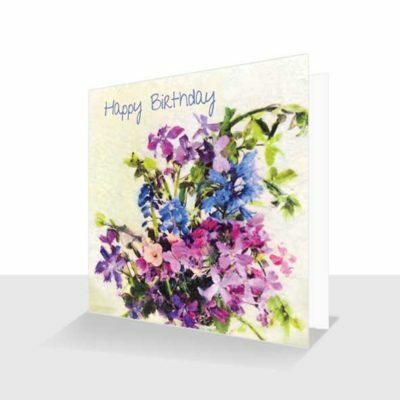 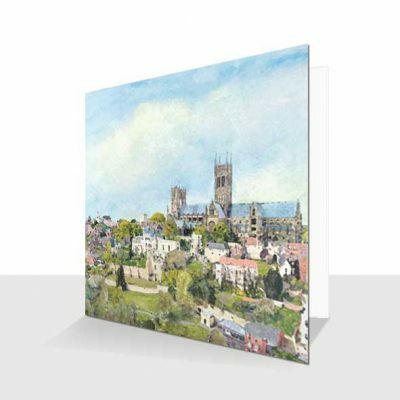 Ideal card for any occasion including, Mother’s Day, Birthday, Thinking of You or Thank You card.